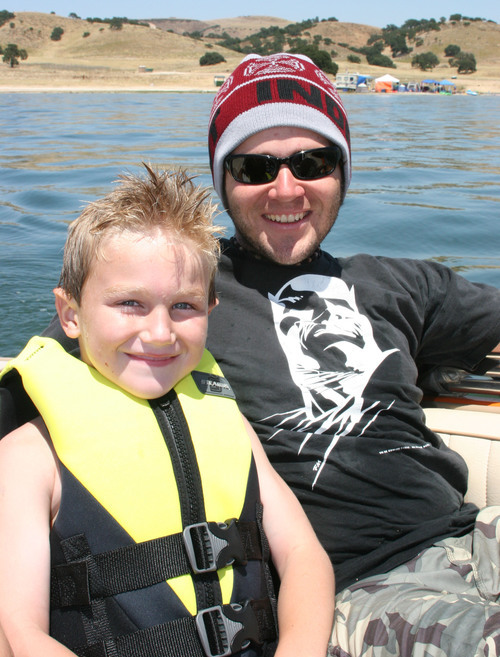 Chandler and our Scott at Lake San Antonio. Chandler misses you so much, Scott. I do too.